At Coastal Hire we put our personal effort into well-presented sheds and toilets and pleasing our customers. 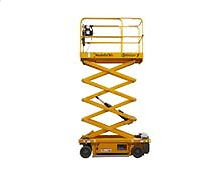 We pride ourselves on providing the best equipment hire in Port Macquarie, Tamworth and surrounding areas, with reliable and efficient service during the term of your contract. 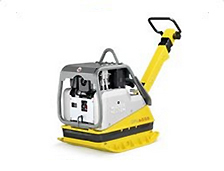 We believe that our equipment is among the cleanest and the best maintained you will find. 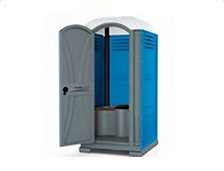 Coastal Hire and Sales not only hire site offices, lunchrooms, toilet blocks, ablution blocks, portable toilets, portable showers, temporary fencing & containers. 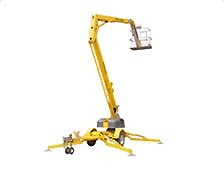 We are now hiring access equipment including scissor lifts (19ft & 33ft), nifty lift 150T and articulating boom lifts. 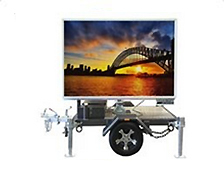 We also have to hire 25 Kva diesel powered generators on trailers.